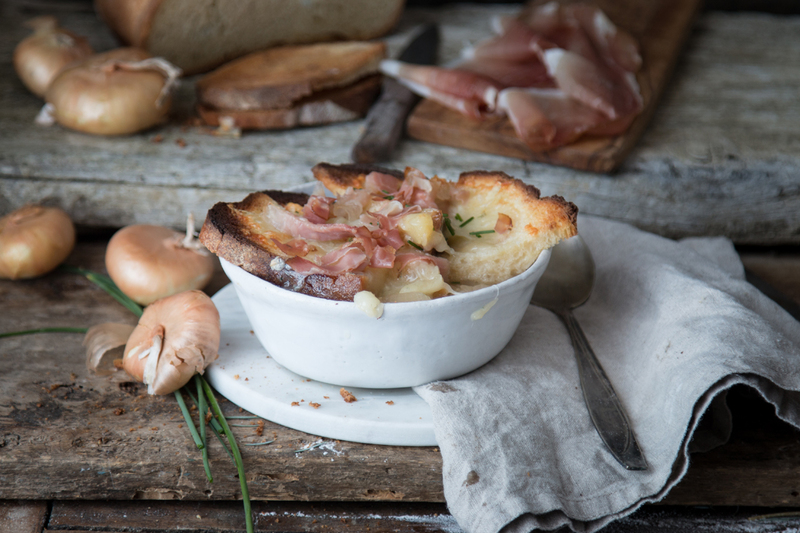 Rich and full of flavour, the “Soup au gratin with Borettana Onions and speck” is a tasty dish, ideal on the chilliest days to stock up on energy and to spoil ourselves a little…it’s very much a comfort food! 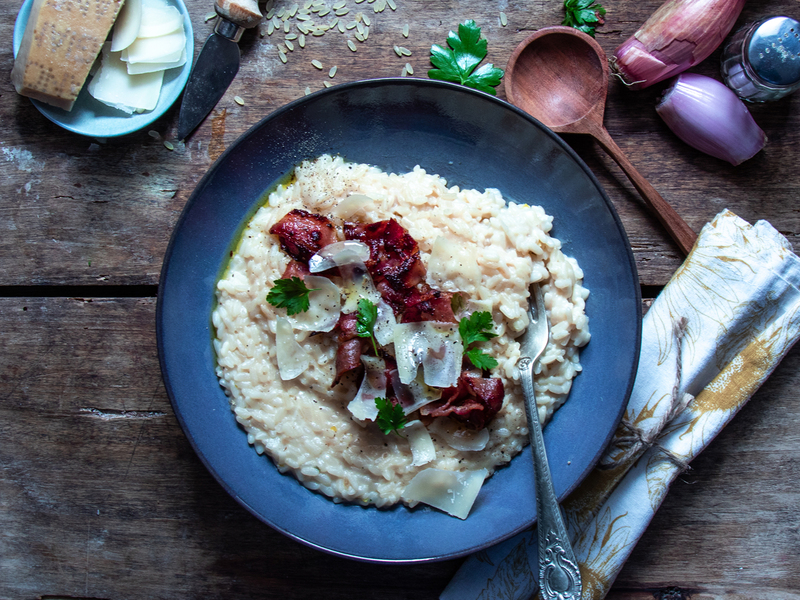 The strong flavours of the speck and the cheese embrace the more gentle flavour of the potatoes and the Borettana Onions, forming a contrast of tastes and textures it really is impossible to resist! Here’s the recipe. 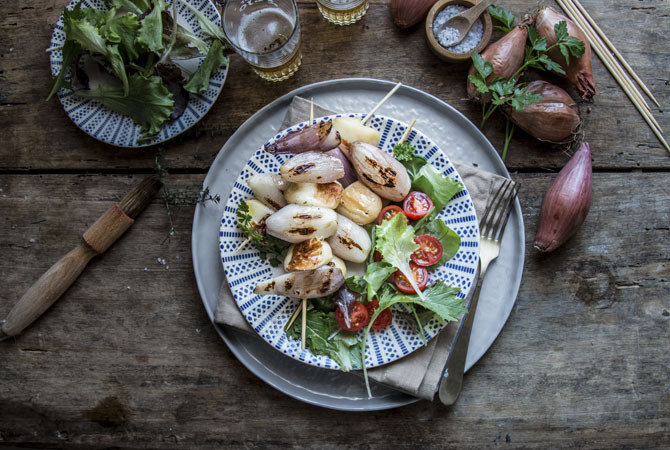 Clean the Borettana Onions from Emilia and peel the potatoes, then cut them up into decent-sized pieces. Place them in a pan with the butter and cook slowly, until the onions are soft and almost transparent – it takes about 10/15 minutes over a gentle heat. Add salt and pepper and a pinch of nutmeg. Add the flour and mix quickly to prevent lumps forming. 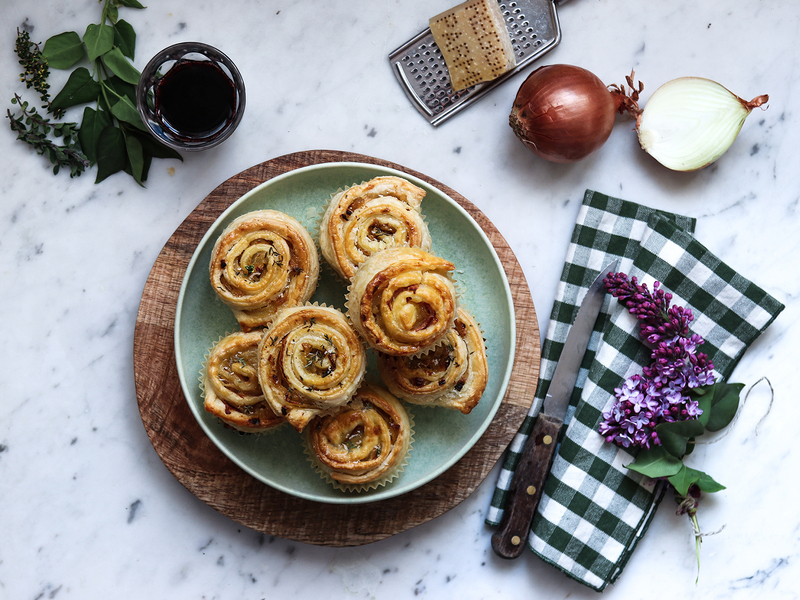 Once the Borettana Onions, potatoes and flour have blended smoothly, add the wine, turn up the heat until it evaporates and then gradually add the hot vegetable stock. Continue cooking for about 40 minutes over a low heat. In the meantime, cut the speck into thin strips, brown it slightly in a separate pan and add it to the soup. Once cooked, pour the soup into individual ramekin dishes, add plenty of emmenthal and speck, then brown in the oven for a few minutes, together with home-made toasted bread.